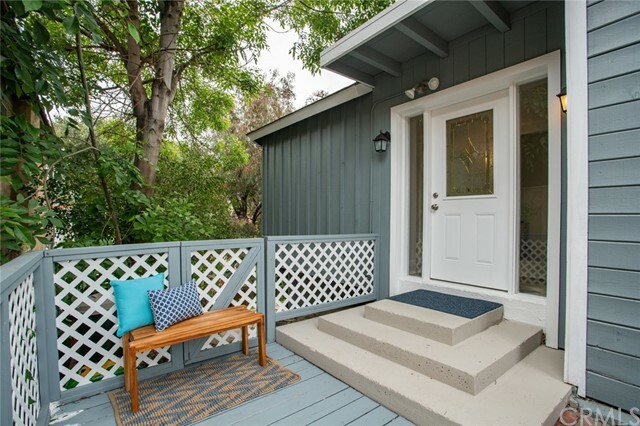 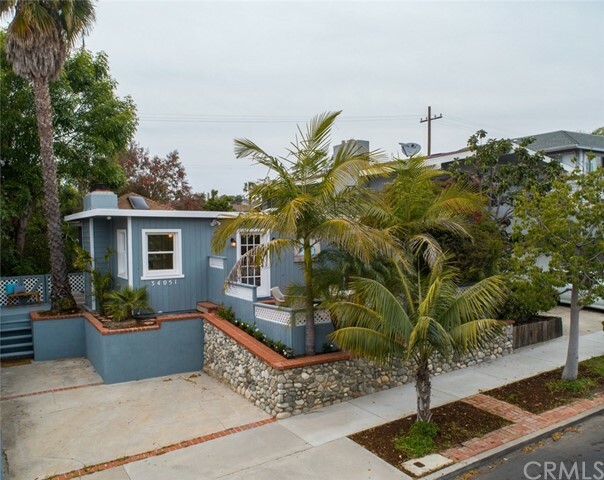 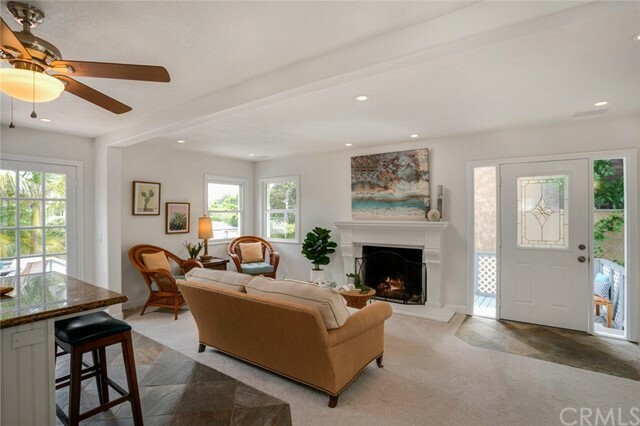 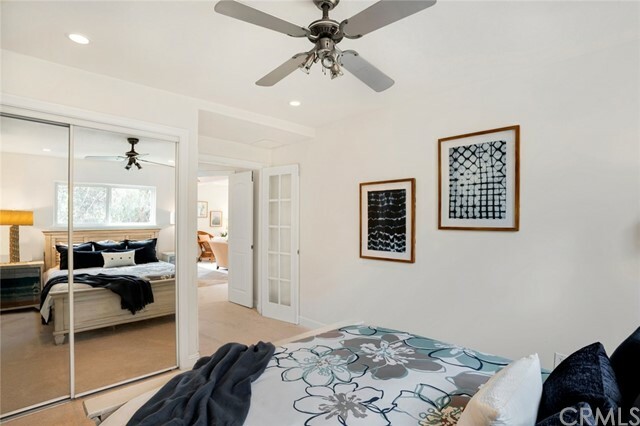 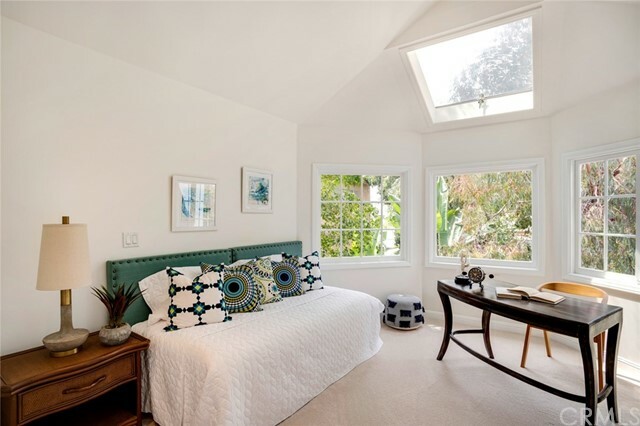 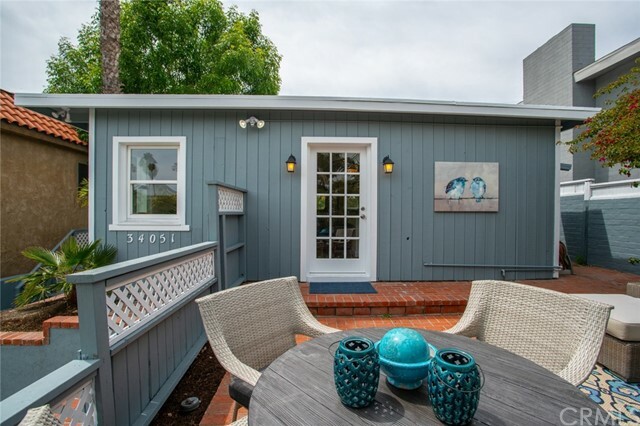 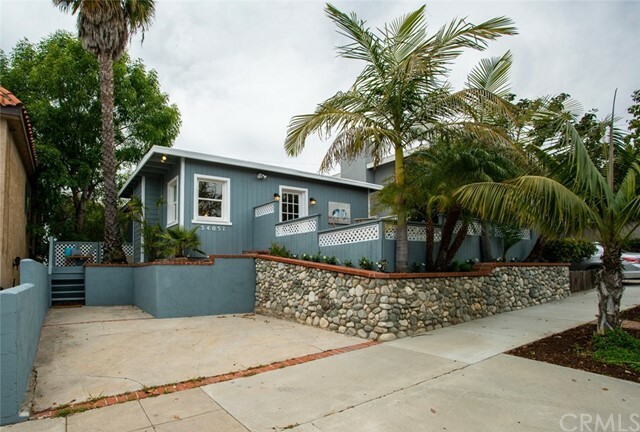 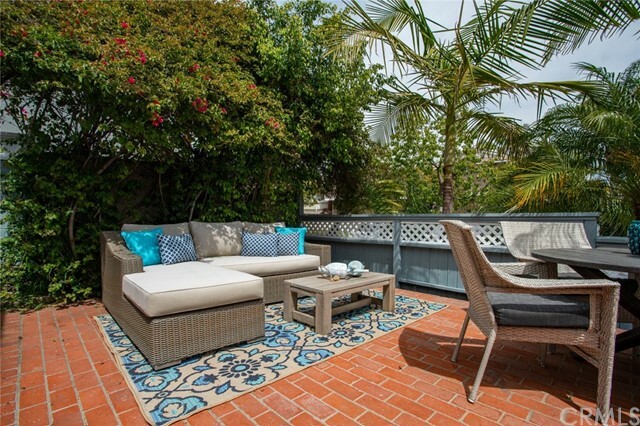 Features: Charming 1950 beach cottage in the Heart of the Lantern Village District of Dana Point for your enjoyment. 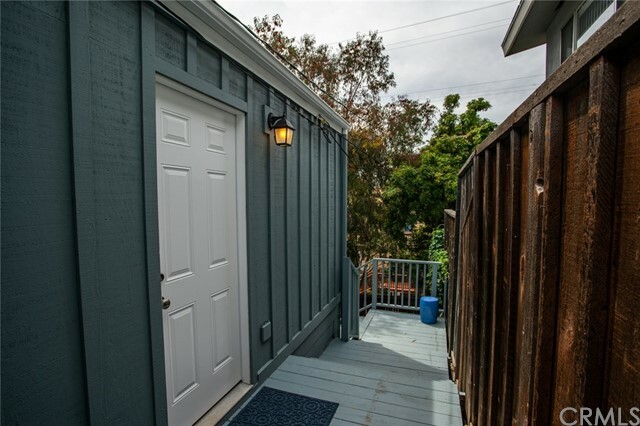 Move-in perfect, elevated, and inviting, you could move in here tomorrow!! 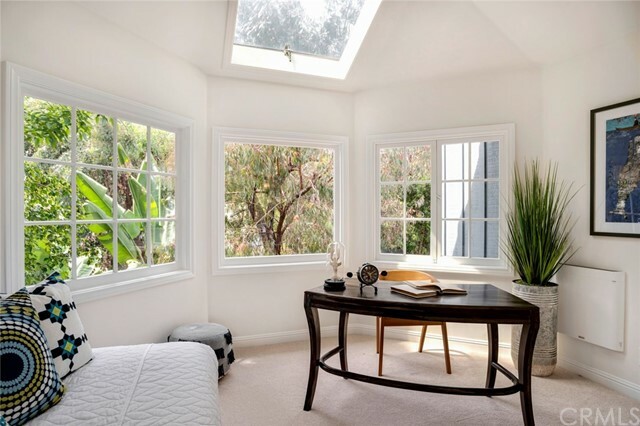 Very light and bright with green tree views from nearly every window. 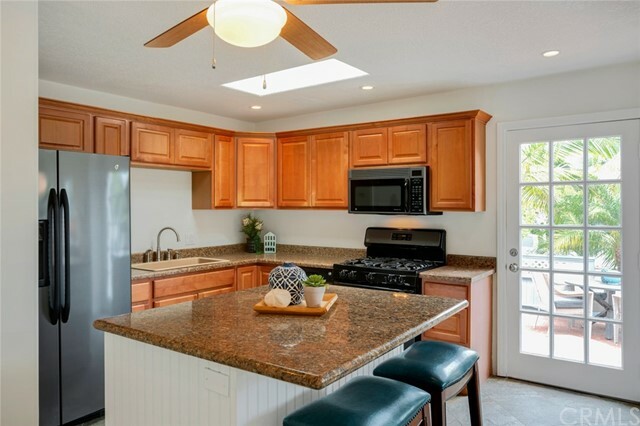 Almost 300 square foot brick patio off the kitchen offers lots of space for outdoor entertainment with family and friends. 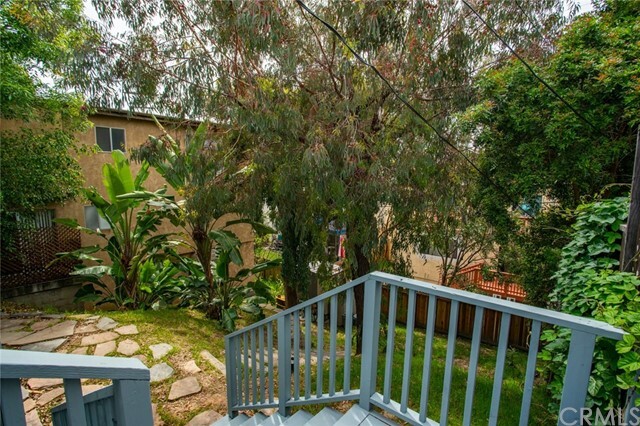 Large undeveloped backyard has great potential. 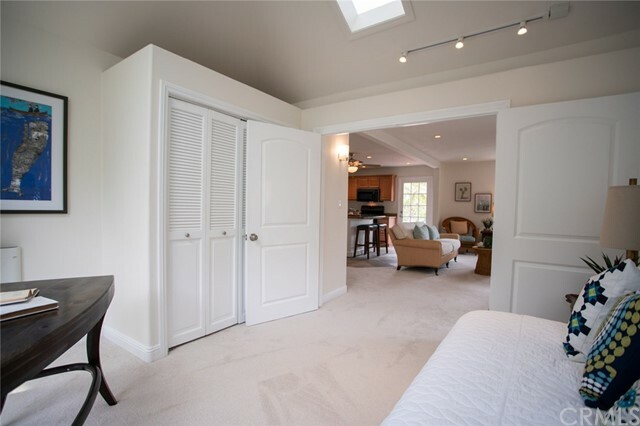 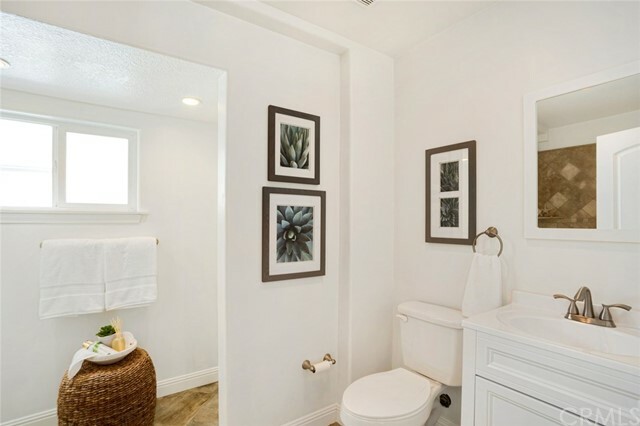 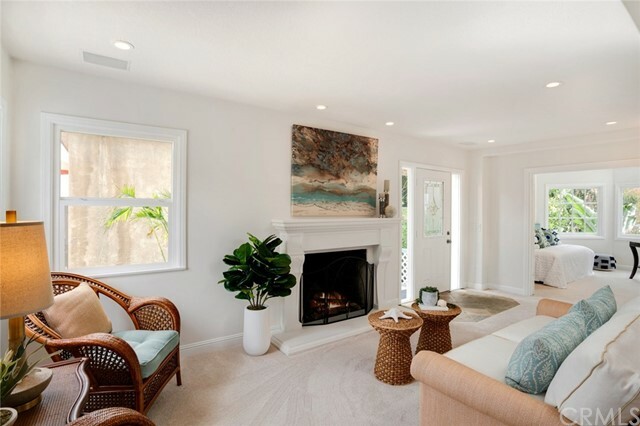 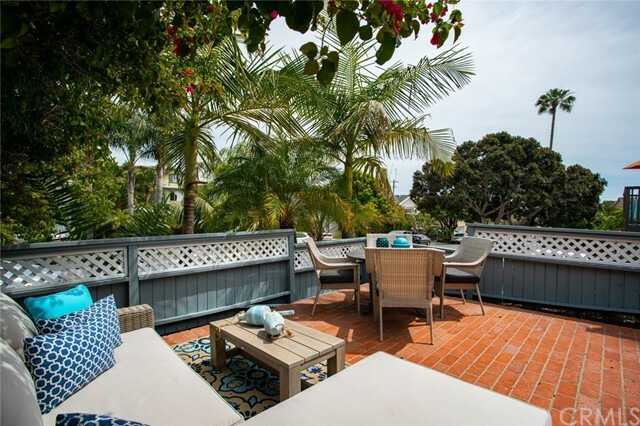 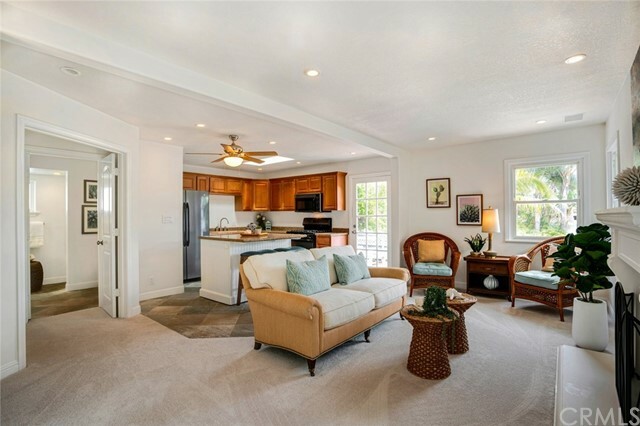 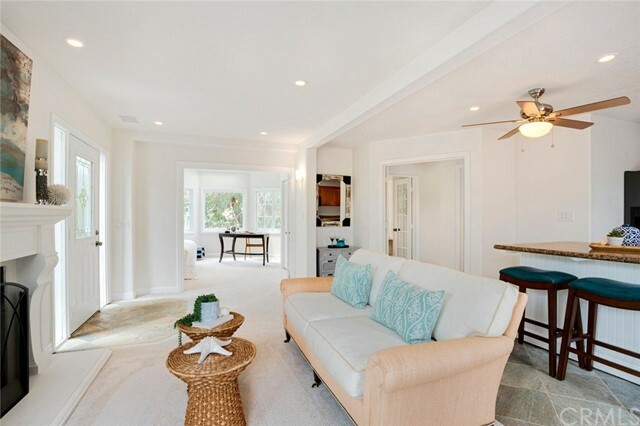 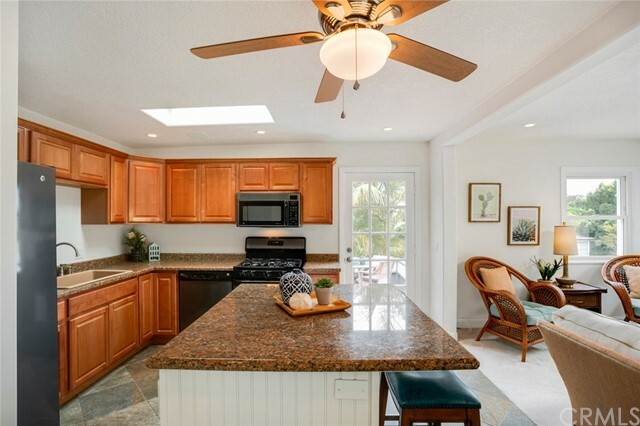 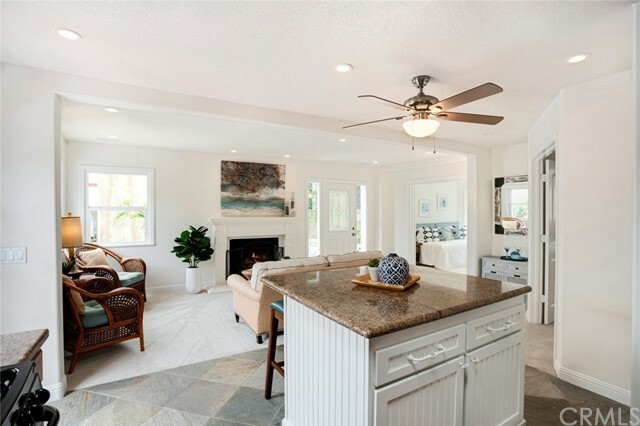 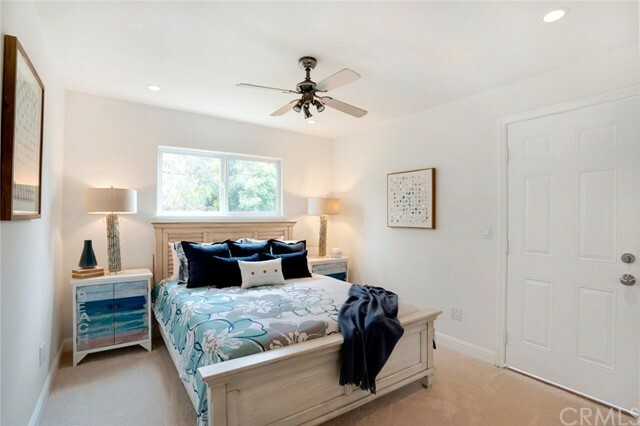 This home, based on location, is a fabulous investment property to enjoy all the advantages of being just a short stroll to restaurants, boutiques, live entertainment, parks, beaches and the beautiful Harbor and Marina. 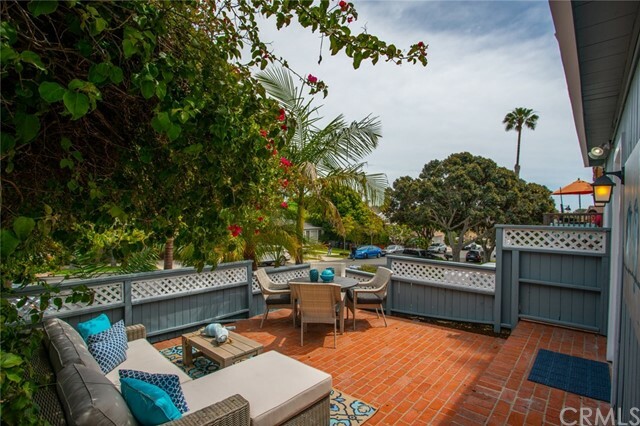 In addition, a recently approved $330M revitalization of Dana Point Harbor makes this a highly desirable location. 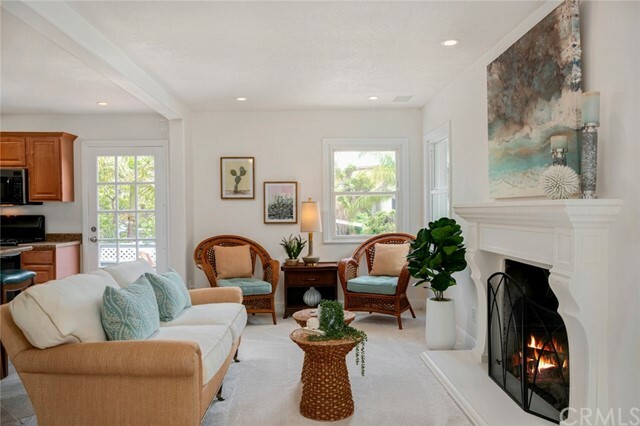 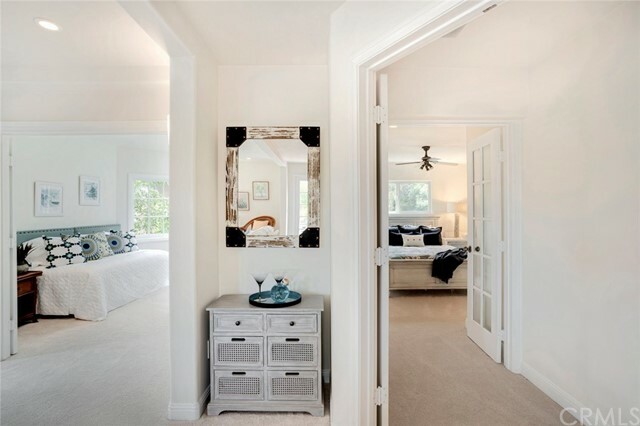 I would like more information regarding the property at 34051 Malaga Drive, Dana Point CA 92629 - (MLS #301115211).